This is the new and updated LEGO Star Wars Character Encyclopedia, set for publication on April 28, 2015. It's available for pre-order now -- act fast to be among the first fans to have this brand new and complete minifigure encyclopedia! 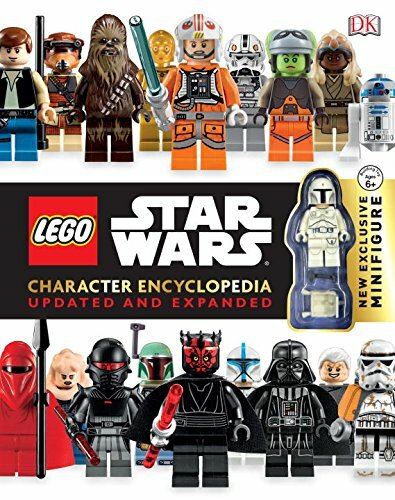 Collectors of Star Wars LEGO figures will love this book even more for the unique figure that's included with the book. The figure, dubbed "Proto Fett" by Star Wars fans, is an all-white version of Boba Fett. 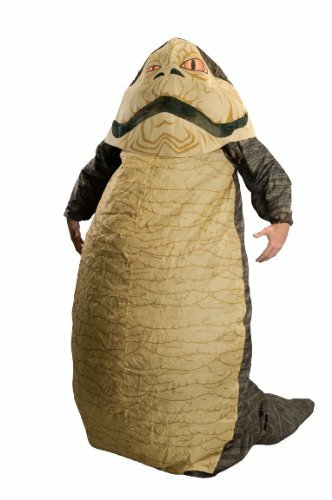 This figure is unique to the book and won't be available separately! This is a big hardcover encyclopedia. At 288 pages, it's got 72 more pages of information from previous versons. The book comes from popular DK Publishers, so you know this book will be full of beautiful photography and intimate details of all of the LEGO Star Wars figures.